From Moonstone Metallic to Azurite Black Metallic, BMW Individual offers customers a world of exclusive exterior paint finishes. Future BMW owners can pick their favorite custom color or create their own unique paint finish to highlight their character and find their own personal expressions. And that’s exactly what BMW wanted to showcase with the upcoming X7. At an European auto show, BMW decided to introduce the X7 to the public in a stunning Individual Color – Ametrin Metallic – giving the vehicle a noble and spectacular appearance. Just like with most other BMWs, the customization made possible by BMW Individual are quite extensive and often, the possibilities are only limited by your imagination. And wallet, of course. 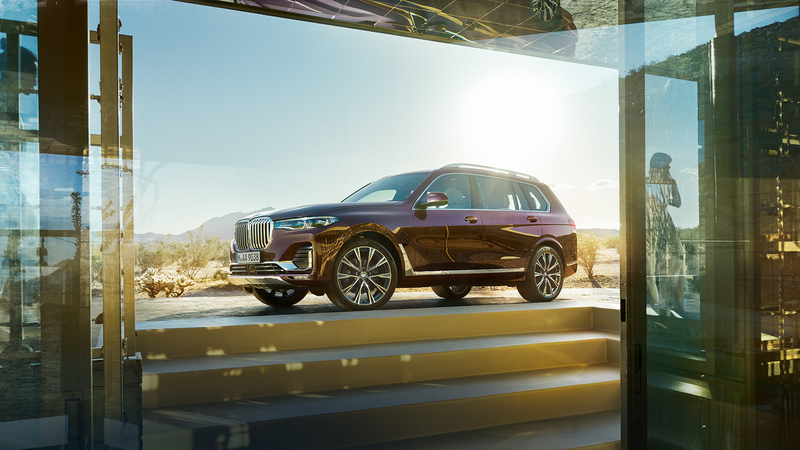 In the US, the new BMW X7 will arrive in March 2019, with two models – the 2019 X7 xDrive40i starts at $73,900 and the 2019 X7 xDrive 50i at $92,600. Any decent BMW individualization will likely set you back a few thousand dollars. 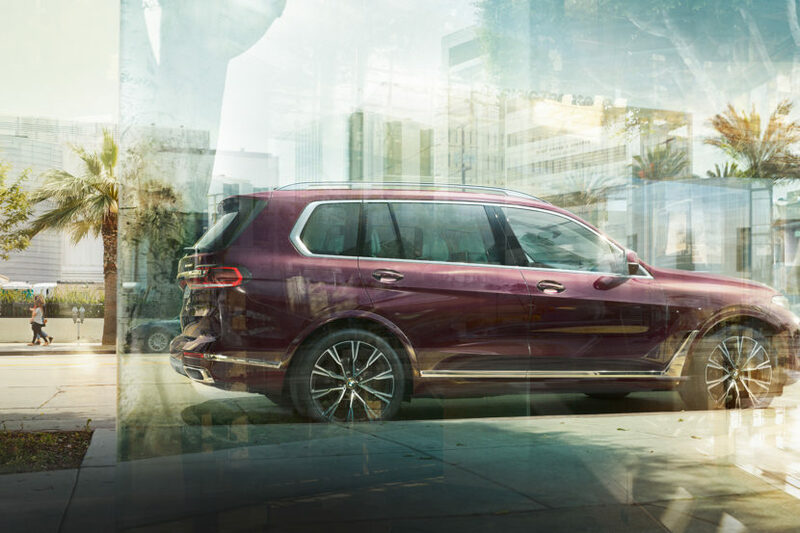 The video below will take us unclose with the BMW X7 in Ametrin Metallic.